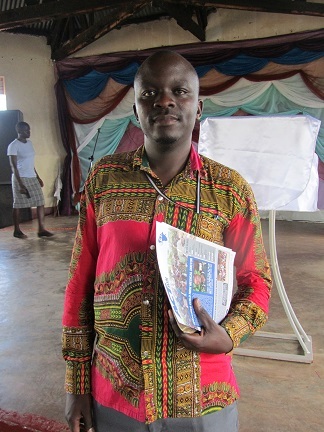 It was a pleasure meeting up with Tony a few weeks ago on my trip to Uganda. He had travelled the 5 hour journey from his home in the western region to meet up with me in Jinja. The last time we met nearly 5 years ago he had just completed a comprehensive medical nursing diploma at the medical institute and had started working as a nurse. 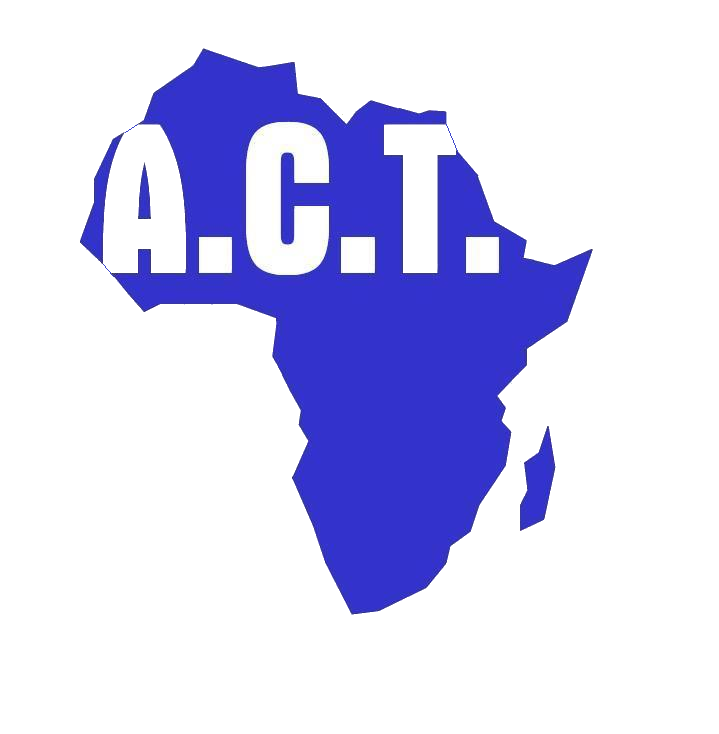 ACT had supported Tony through secondary school to obtaining the diploma. But Tony was not going to be deterred from achieving his full potential in life. He continued his studies and supported himself with the small salary he received as a nurse. Last year Tony graduated as a medical doctor. He is now working as a pharmacologist in a district hospital and early this year he married Susan, a university graduate of agriculture. Tony, an orphan since 1997 and the sixth of seven children has a story to tell. His is a remarkable story of rising from poverty and uncertainty about the future to great achievements and hope for a great future. In addition to his work as a medical doctor in a district hospital, he also runs his own private medical practice and with his wife they have started a farm and own a large number of animals. Tony exudes the confidence of a successful person but is also humble and full of praise for ACT for the support he received and which gave him the opportunity of education, stability and encouragement to achieve his potential in life. ACT is delighted for Tony, and for another life changed irrevocably for good.